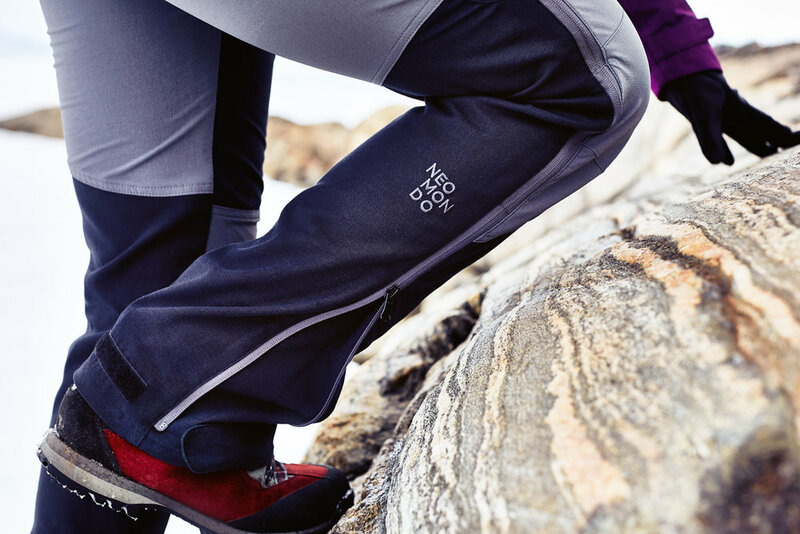 Here are some images from a job i did from the outdoor brand Neomondo for this winter season. We did the shoot late in august, and we had to search for snow. Nearly all snow had melted by this time, but we found some that was quite approachable at a ski centre thats actually on a glacier. Bit of a last resort, but a great location anyway - in a beautiful part of Norway.